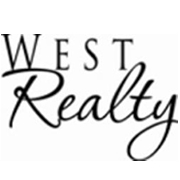 This beautiful manufactured home sits on 5 acres in an ideal location within minutes from I-76 and Hwy 34. 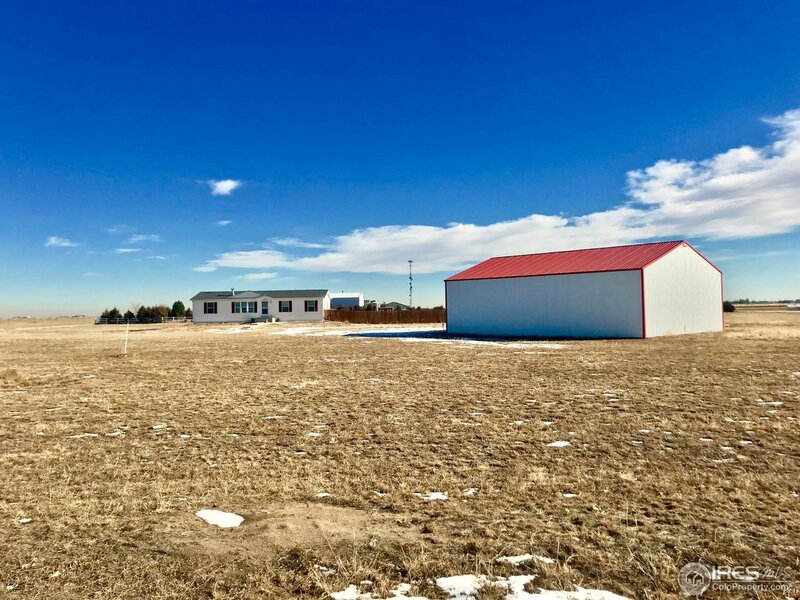 Less than an hr to Denver and 40 min to Greeley.Inside: 3 Bedroom 2 bath, open floor plan, eat in kitchen, walk-in closet, spacious master with 4 piece master bath, new fence, new carpet, new paint. Huge partially finished basement to customize. Going Outside: 40&apos; x 56&apos; shop with concrete floor and over-sized doors. This is a must see!